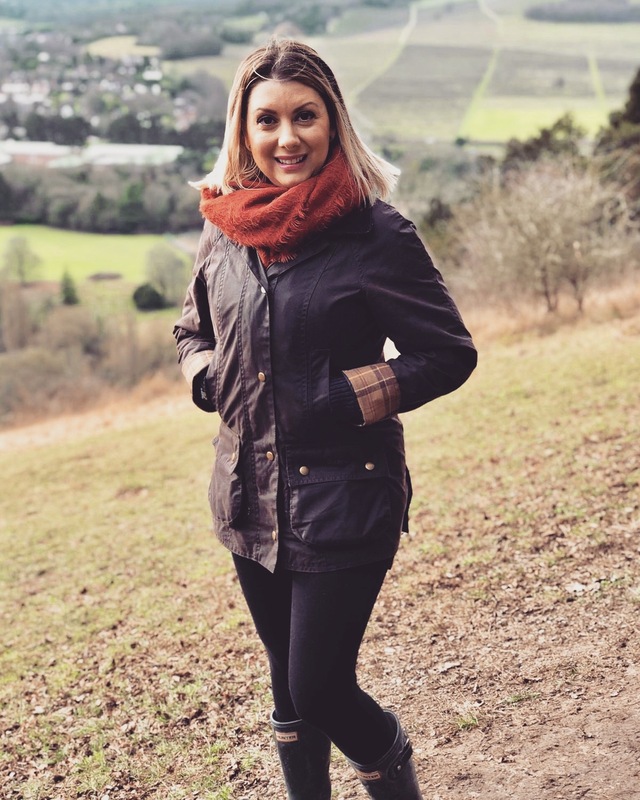 There is nothing quite like the great outdoors and where better place to start than the rolling green hills of Surrey on Box Hill. This is my most favourite place in the world. 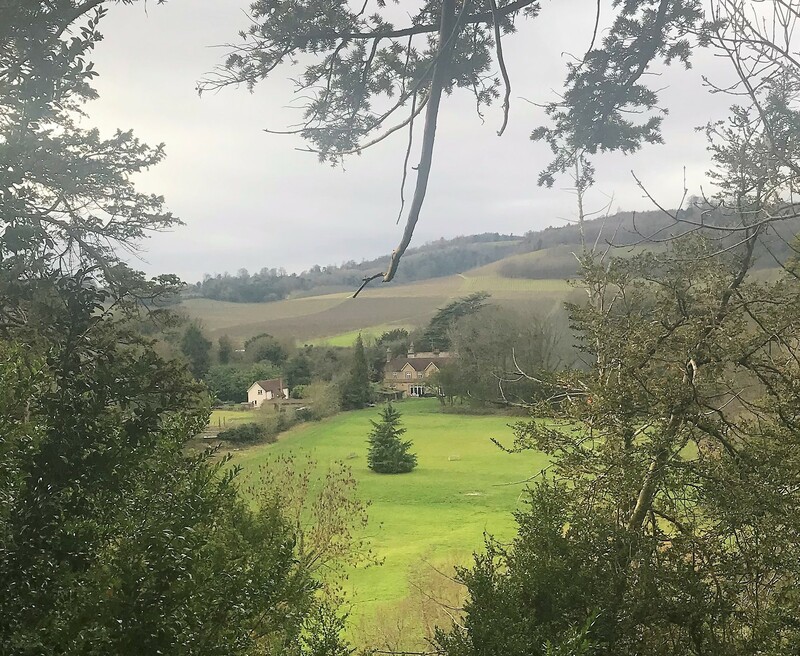 Breathing in that fresh country air and feeling one with nature is the best way to feel good and grounded again especially after the festive season. I don’t know about you but most of our Saturdays are spent either in town shopping or running errands it’s what I call a ‘doing day’ you’ve got to get up and out. It was so nice not to be in a shop for once or the rigmarole of the ‘big food shop’ or trudging around Homebase. Don’t get me started! I can’t bear anything to do with DIY. There are so many routes to start from, you can drive to the top of the Hill and walk down or start at the bottom and make your way to the top. 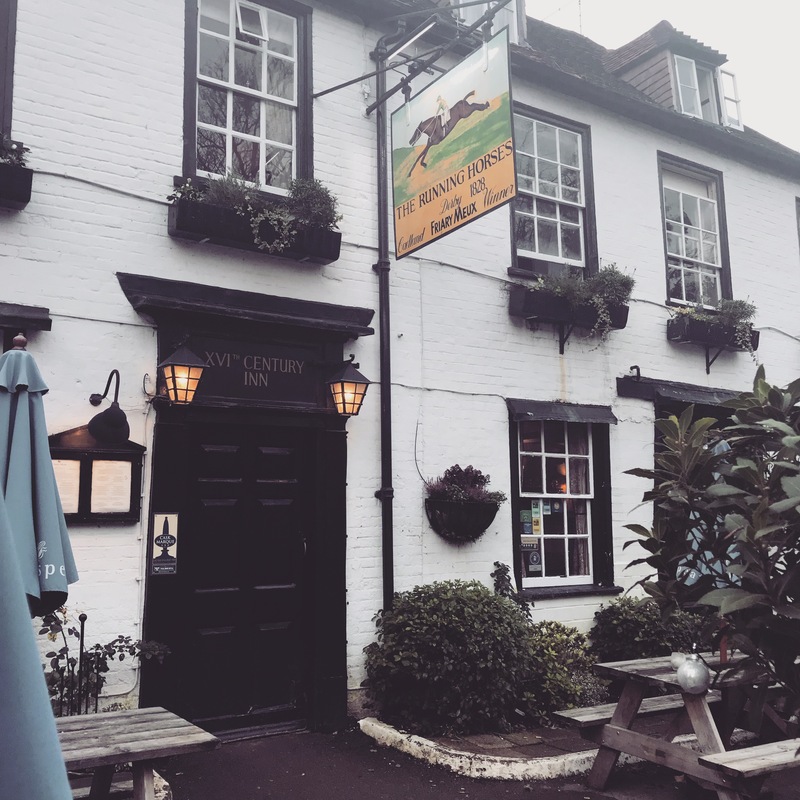 You can bring along a picnic basket or have lunch at a pub, my top pick is The Running Horses, a traditional country pub with a log fire and superb food! May I suggest the fish and chips! You can get me to do almost anything if the promise of a pub is involved ha!